What an amazing night and couple. 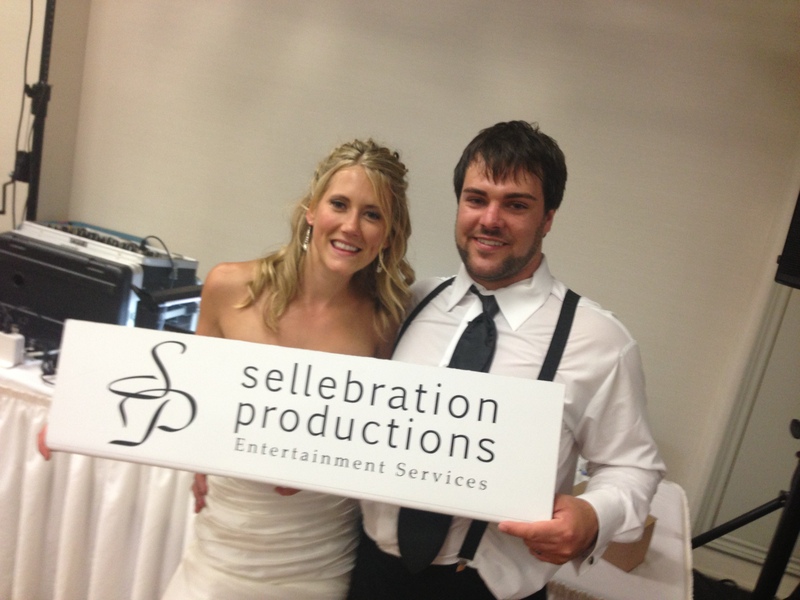 Congrats on behalf of Sellebration Productions to Brandon and Valerie Robb. 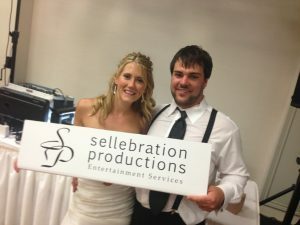 You were an incredible couple to work with and I had a blast at your event. Keep in touch with us.